— What it’s like to take batting practice at Fenway Park. — How it feels to watch his former coach, Gary Henderson, take Mississippi State to the College World Series. — The best moments from the 2018 UK Baseball season. — What Cottam learned from Nick Mingione and what he’ll miss most about Lexington. — Why Roger Clemens’ kid is a bad sport. — The best moments from college baseball’s Super Regionals. 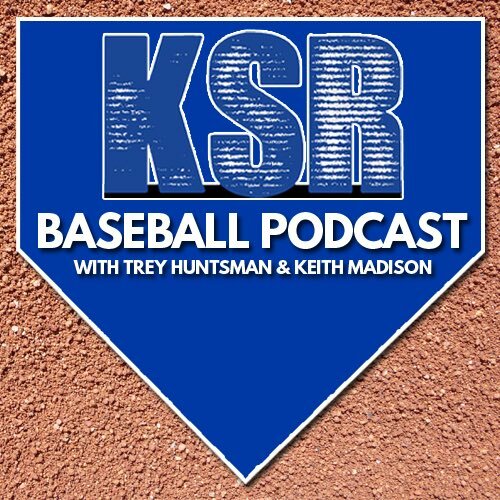 You can easily listen on the KSR App, available on iTunes and Google Play. Streaming online is simple through Pod Paradise. You can also get it directly to your phone by subscribing to Kentucky Sports Radio on iTunes or via Android’s Podcast Addict app.